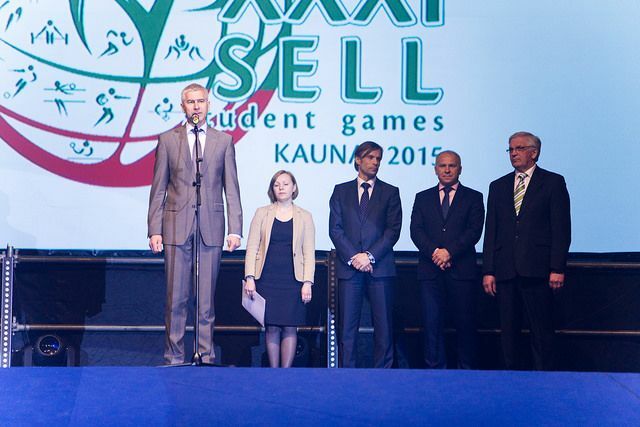 Lithuanian city of Kaunas hosted the 31st SELL Student Games between May 15 and 17, 2015. The Games attracted the record number of participants – 1849 sportsmen and sportswomen from 11 countries and 58 universities. The young athletes competed in 13 sports: track-and-field athletics, basketball, volleyball, orienteering, mini football, table tennis, swimming, judo, triathlon, chess, aerobic gymnastics, wrestling, and rugby. With regard to total number of won medals, the representatives of the Lithuanian universities had no equals. In total they won 67 gold, 76 silver and 76 bronze medals. The Lithuanian Sport University (LSU) was unsurpassable in the table of universities of our country. Its sportsmen won 58 medals in total. The opening of the Games held in Kaunas Sport Hall left no person indifferent and witness attendance of several authorities, including the Lithuanian Vice-Minister of Education Mrs Svetlana Kauzoniene, Manager of the Department of Physical Education and Sport Mr Edis Urbonavicius, President of the European University Sports Association Mr Adam Roczek, and the new LSU Honorary Doctor Mr Oleg Matytsin. The event was enjoyed admired not only by the teams from Finland, Estonia, Latvia and Lithuania (founding countries of the SELL Games), but also by the guests from China, Israel, Germany, Georgia, Poland, United Kingdom and Russia. According to the President of the Lithuanian University Sports Association, Mr Ceslovas Garbaliauskas, the hard work to organize the Games has paid dividends in warm feedback from the guests. “We are immensely happy because of smooth course of the Games and numerous participants not only from the Baltic States but also from such distant country as China, or our friends from Europe. It is nice to hear warm responses from the guests, who were satisfied with the level of the Games and their organization. I would like to express gratitude to all, who have contributed to the organization of wonderful event,” – said Mr Garbaliauskas after the closing ceremony. 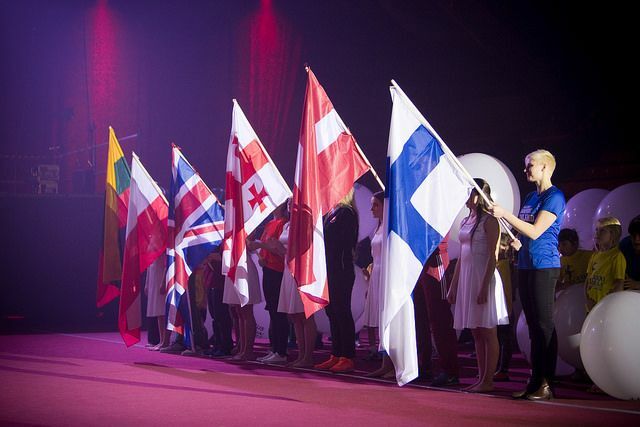 During the closing ceremony of the event the President of the Lithuanian University Sports Association passed the flag of the Games to the Finnish representatives. 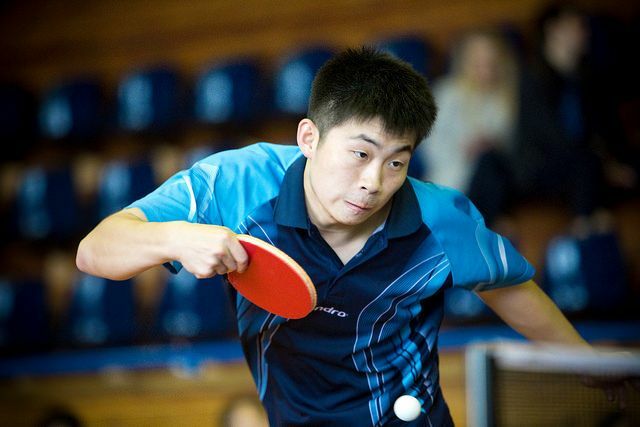 In 2016, the 32nd SELL Student Games will be held in Tampere. The SELL Games are held under the patronage of the European University Sports Association (EUSA) and the International University Sports Federation (FISU). 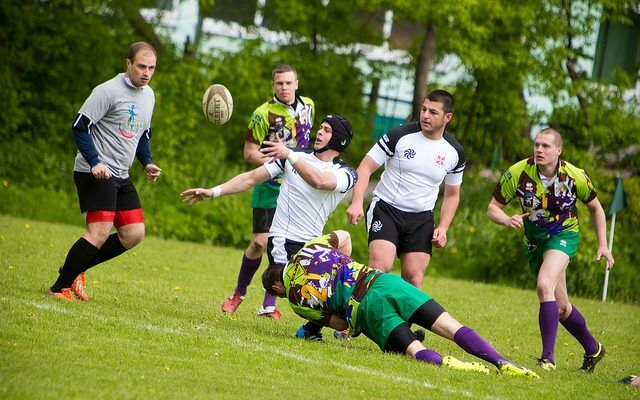 While last year, the Games marked its 30th anniversary, in 2015they also reflected the 25th anniversary of the host national university sports body – the Lithuanian Students’ Sports Association (LSSA). For more information about the event, please see www.sell-studentgames.com.